to have access to products and services. 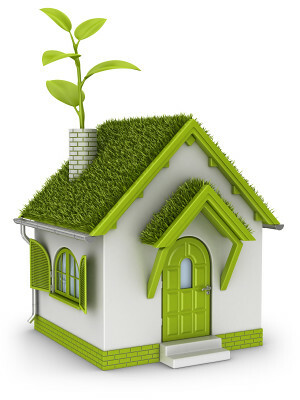 The green trend in the construction market has almost tripled in the U.S. This applies especially to major institutions and office buildings.